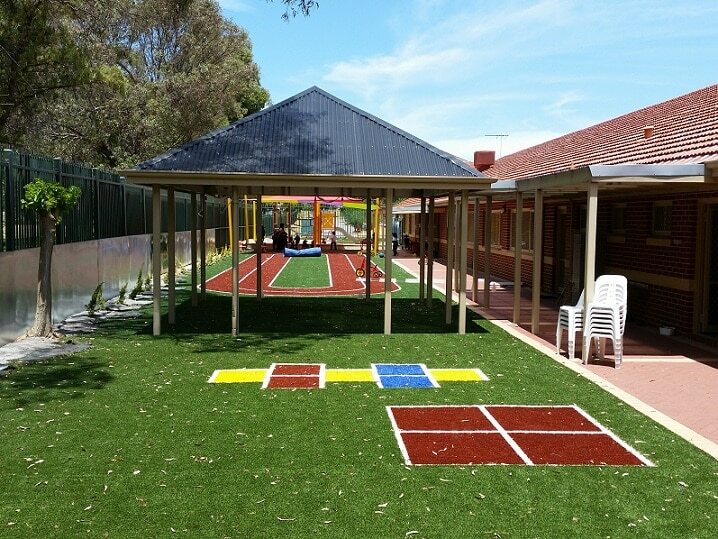 Australia Made Tough and Durable Artificial Turf with Outstanding Value. It comes in many colors. Wtih our design team, the possibility is endless. 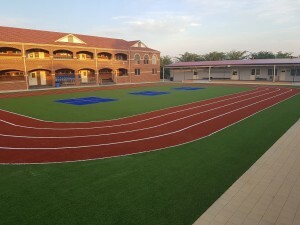 This product is designed for school multisports field and can also be can be used for other commercial application such as daycare centers and council playground. We can design the field according to your requirment. Indicative price: Supply only $40/sqm GST inclusive. Supply + installation starts from $80/sqm GST inclusive. Please provide your plan for accurate quotation.